Praveen R. Nayyar is an associate professor of management and operations management at New York University Stern School of Business. 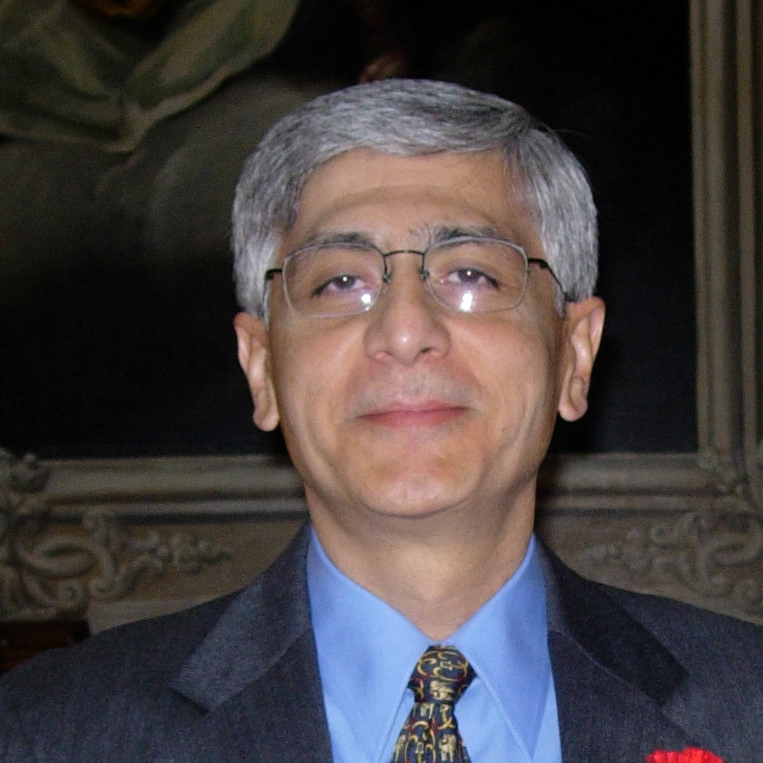 Professor Nayyar teaches courses in business and corporate strategy, service management, and operations management. He has been nominated for the Leonard N. Stern School of Business Best Teacher Award several times and he was a finalist for that award in 1998 and 1999. For his research on service businesses, he won the 1988 A. T. Kearney Award for Outstanding Research in General Management. Professor Nayyar has been at NYU Stern for more than 17 years. Professor Nayyar's research focuses on issues of importance to service businesses including business and corporate strategy, customer service, and organizational design. Several of his recent publications have appeared in the Strategic Management Journal, the Academy of Management Journal and the Academy of Management Review. He is a co-editor of Technological Innovation: Oversights and Foresights published by Cambridge University Press. He is also a co-editor of Creating Value in Financial Services published by Kluwer Academic Press. Professor Nayyar conducts executive development courses at many services firms. He also serves as a consultant on business and corporate strategy development and implementation, customer service, corporate turnarounds, and operations improvement for a wide variety of organizations both in the manufacturing and service sectors. Before joining NYU Stern, Professor Nayyar worked at A.F. Ferguson and Company, and Larsen and Toubro Limited. He has also taught at the University of Michigan and the Indian Institute of Materials Management. Professor Nayyar received his Ph. D. from The University of Michigan, his M.B.A. from the Indian Institute of Management, Ahmedabad, and his Bachelor of Technology from the Indian Institute of Technology, Delhi.